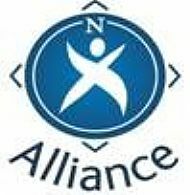 The North Alliance have previously run web based training courses, links to which are given here. At present we are unable to issue CPD points for completion but will let you know if this changes. We hope to run similar courses in the future and will keep you updated on this. This free introductory module has been developed by Education Scotland, Dyslexia Scotland and the CLD Standards Council Scotland with support from practitioners in the Specific Learning Difficulties Forum. The module will provide practitioners who work in a CLD setting (post school) with an improved awareness of what dyslexia is. 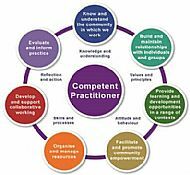 An interactive e-learning module developed for all children's services workers across Lothian and Borders is now available to anyone who wants to use it to help embed the GIRFEC approach in their local area.